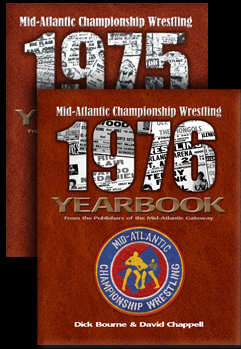 Atlanta became the first city outside of the Mid-Atlantic territory to host tournament. 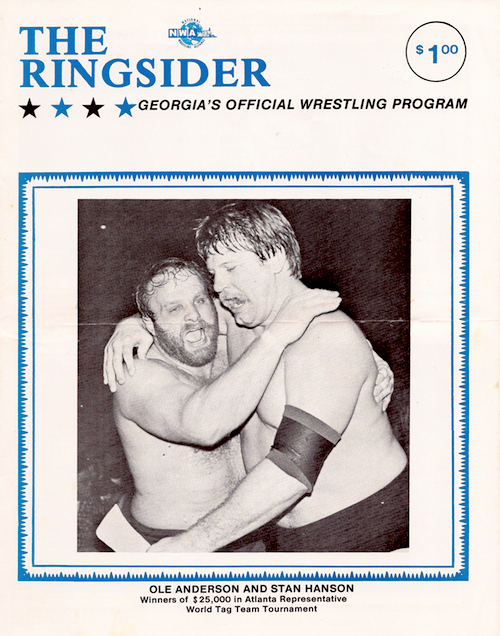 As mentioned in earlier posts in this series, Ole Anderson was booking both the Mid-Atlantic and Georgia territories during this time, and the relationship between the two offices lent itself to Georgia Championship Wrestling hosting one of the city tournaments. Atlanta rivaled Greensboro in the diversity and depth of the tournament field, including a team from All Japan Pro Wrestling. Line-Up Sheet included with the "Ringsider"
Terry Funk and Dory Funk, Jr.
Jack and Jerry Brisco - The Brisco Brothers were in from Championship Wrestling from Florida and were making their third appearance in the tournaments, having also competed in Richmond and won in Charlotte. Terry Funk and Dory Funk, Jr. - The famous Funk Brothers from Amarillo, Texas came in from Texas for the tournament, although it's fair to say they could also be counted as an entrant from Florida, since that is where they spent most of their time wrestling during these days (when they were not in Japan.) But they were considered an entry from Texas. They would make one further appearance in another tournament to come. It was cool to have the Funk Brothers involved in this series of shows. Buddy Rose and Rip Oliver - Rose and Oliver were stalwarts in the Pacific Northwest territory (out of Portland promoted by Don Owen) and had held the Pacific Northwest Tag team championships on several occasions in 1981 and 1982. 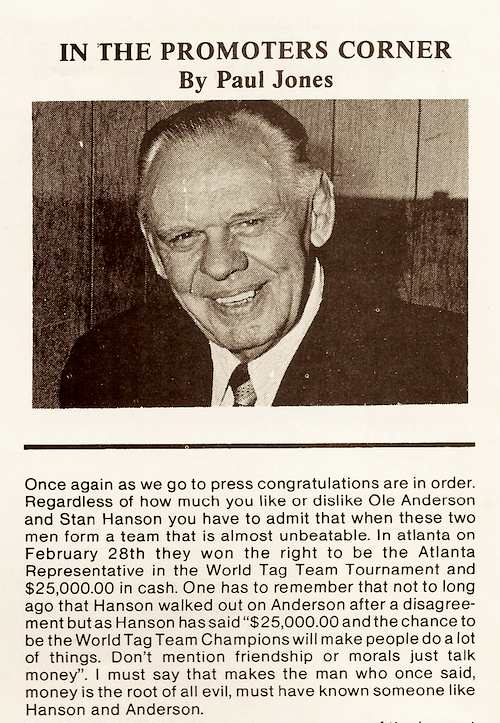 In commentary on Georgia TV, Gordon Solie referred to them as Pacific Northwest champions, but at the time of the Atlanta tournament Rip Oliver actually held those titles with Matt Borne. 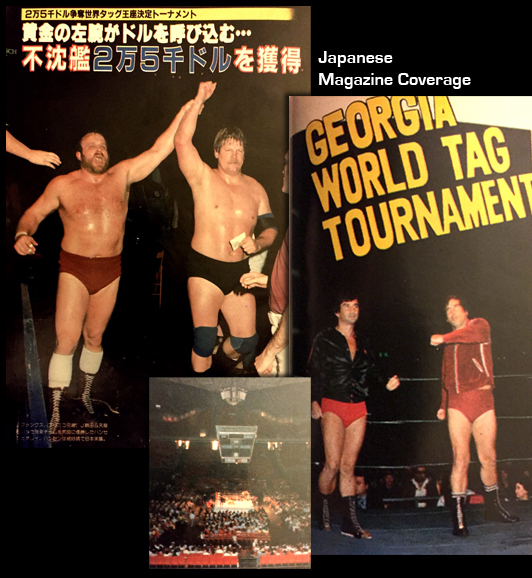 Jumbo Tsuruta and Genichiro Tenyru - Two of the top stars for All Japan Pro Wrestling teamed up for the tournament in Atlanta. They were in as a contingent of Japanese stars along with Giant Baba and the Great Kabuki, the latter two appearing in singles matches on this huge Atlanta card. Ron Fuller and Leroy Brown - Ron Fuller came in from Southeast Championship Wrestling in Alabama, while Leroy Brown was splitting time between both Georgia and the Mid-Atlantic area. Fuller was making several appearances during this time for Georgia. The Mongolian Stomper and Ricky Harris - The Stomper was also in from Southeast Championship Wrestling, while Ricky Harris was splitting time for both Georgia and Mid-Atlantic. 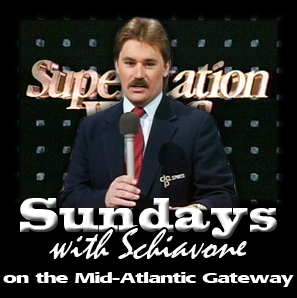 host of "Georgia Championship Wrestling." Bob was not able to appear and was replaced by Tommy Rogers. Bob and Brad Armstrong (Tommy Rogers) - The Armstrongs would have been the second father-and-son team entered in the broader tournaments (in addition to Blackjack Mulligan Sr. and Jr. in Charlotte) and were billed for this tournament, but Bob did not appear and was replaced by a young Tommy Rogers. 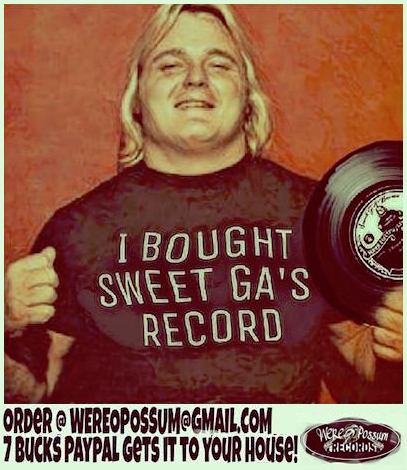 It's too bad Bob couldn't be there; he and Brad were hot off a victory three months earlier in Atlanta's annual Thanksgiving Night Tag Team Tournament held in that very same building. 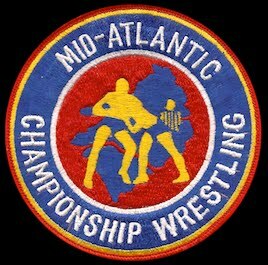 Not sure if this tidbit is related or not, but Bob Armstrong appeared on a 3 PM matinee show in Asheville, NC that same Sunday, teaming with Ray Stevens against Roddy Piper and Austin Idol. Perhaps his no-show in Atlanta was related to travel or weather issues getting from Asheville to Atlanta. The Masked Superstar and the Super Destroyer were reigning National Tag Team champions at the time of the Atlanta tournament, but were upset in the first round. Ron Bass and Kevin Sullivan rounded out the tournament. The tournament came down to Stan Hansen and Ole Anderson vs. Jack and Jerry Brisco in the finals. Both teams had won prior tournaments - - Anderson/Hansen in Greensboro and the Briscos in Charlotte. 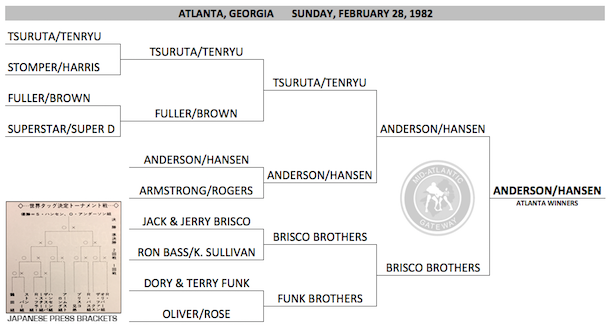 The Briscos defeated Ron Bass and Kevin Sullivan by DQ in the quarter final round, and then topped their arch rivals the Funk Brothers (Terry and Dory) by pinfall in the semi-finals. 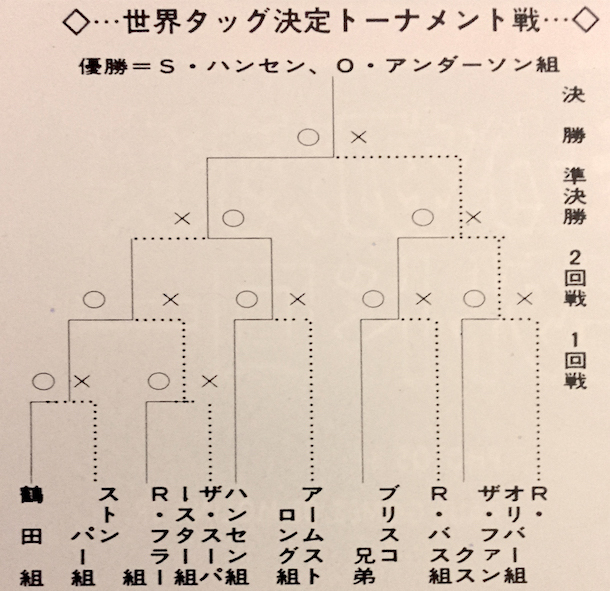 Ole and Stan defeated Brad Armstrong and Tommy Rogers (replacing Bob Armstrong) in the quarter-final round, and then topped the Japanese team of Tenryu and Tsuruta in the semi-finals, a team that had already wrestled two matches because of being selected for the early "play in" round. Video of that semi-final match was shown on television. 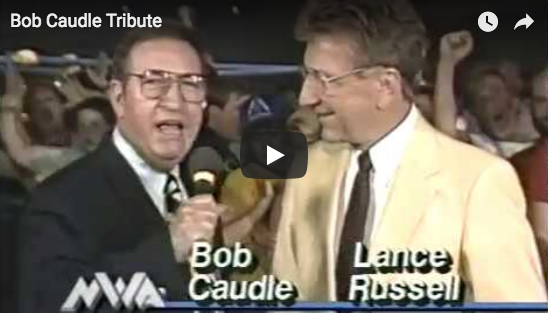 The video originally aired on "Best of Championship Wrestling" on WTBS out of Atlanta with Steve Olsenoski narrating over the Japanese commentary. 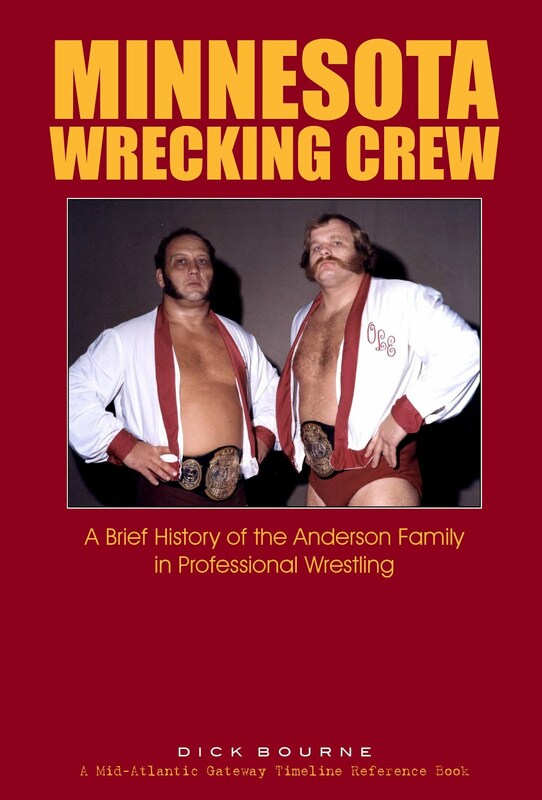 In the end it was Anderson and Hansen defeating the Brisco Brothers to win Atlanta and the $25,000 city prize, making them the first team to win two city tournaments, a fact that would have more significance two months down the road. 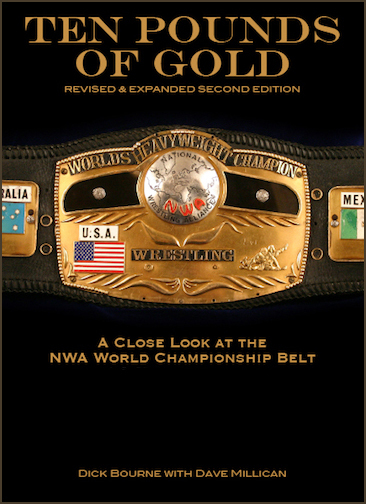 Ric Flair was only five months into his first NWA title reign. Former six-time champion Harley Race was hot on his trail to regain the championship for a record breaking seventh time. This angle was played up strong on WTBS television, with Flair adamant that Race would not use him to break that record. (Ironically, Race would indeed break the record by beating Flair for the title in June of 1983 in St. Louis.) The match ended up a no-contest, and set up a return in the Omni on 3/14/82 in a 2-of-3 falls contest. Terry Gordy was on the verge of becoming a breakout star in Japan and his match with Giant Baba for the Pacific Wrestling Federation (PWF) title got him well on his way in the eyes of the Japanese fans and press. Baba retained the title, but Gordy's stock rose considerably in the Land of the Rising Sun. If the you've noticed a real Japanese-feel to this card in Atlanta, there is good reason. 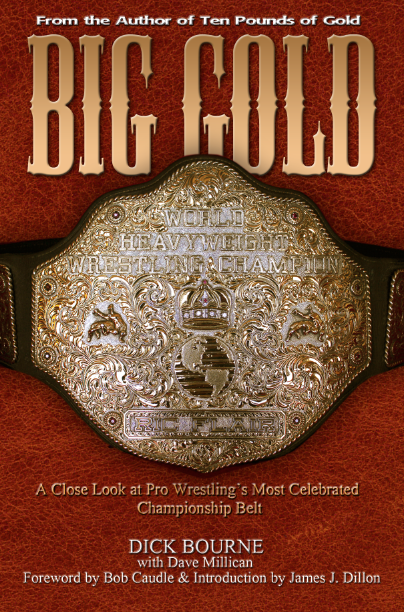 Giant Baba and his contingent were in the United States for a series of shows for several different NWA territories, including a big card in Charlotte one week later as well as Championship Wrestling from Florida and World Class Wrestling. The All Japan TV crew was with them, recording the matches at the Omni for broadcast in Japan. Baba defended the Pacific Wrestling Federation (PWF) title against Terry Gordy, who was beginning to make a name for himself in the Land of the Rising Sun. Baba's two top stars from All Japan, Jumbo Tsuruta and Genichiro Tenyru, teamed up in the tournament. Another star in Japan, the Great Kabuki, battled "The American Dream" Dusty Rhodes in a special attraction match. Kabuki had become a star in the United States and would be a force to be reckoned with in Georgia, World Class Wrestling, and Mid-Atlantic Wrestling in the coming years. 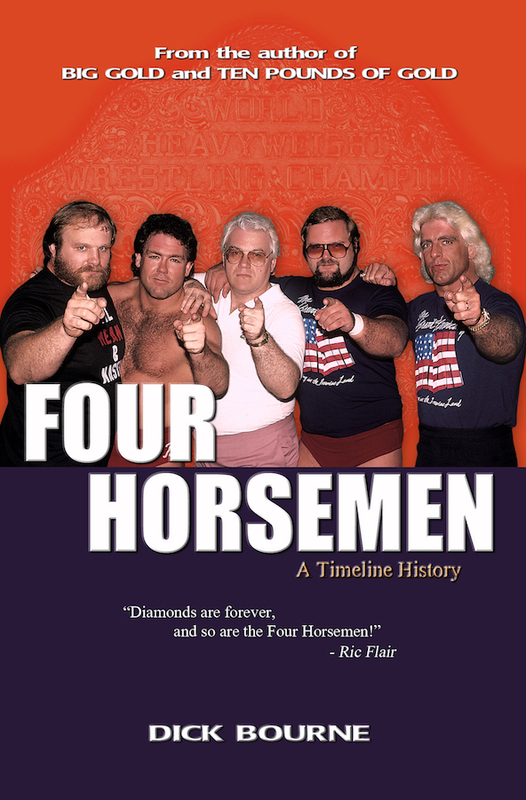 Having the Funks and Briscos on the card made the show attractive to Japanese audiences as well, as Jack, Terry, and Dory had all defended the NWA world title there for All Japan Pro Wrestling. The Funks in particular were legends there, and were responsible behind the scenes for booking U.S. talent to appear on All Japan cards. 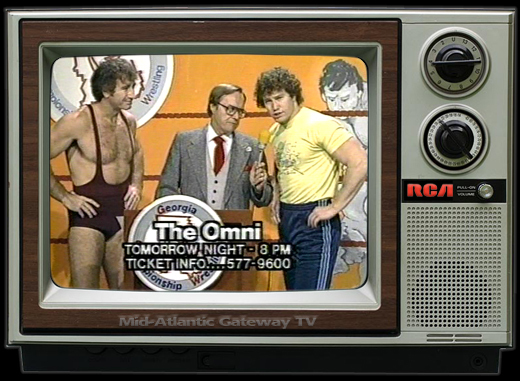 A good portion of this Atlanta Omni card was broadcast later in Japan, and clips of two matches were seen on WTBS. The Anderson/Hansen vs. Tsuruta/Tenyru semi-finals were shown on "Best of Championship Wrestling" with Steve Olsenoski narrating over the Japanese commentary. 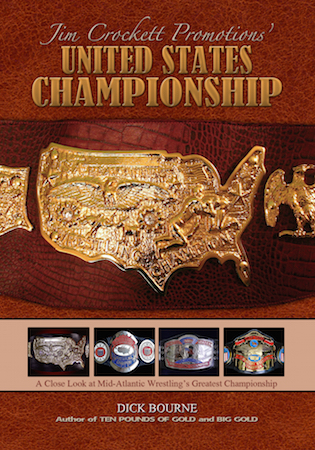 The NWA World title match between Ric Flair and Harley Race aired on "Georgia Championship Wrestling." 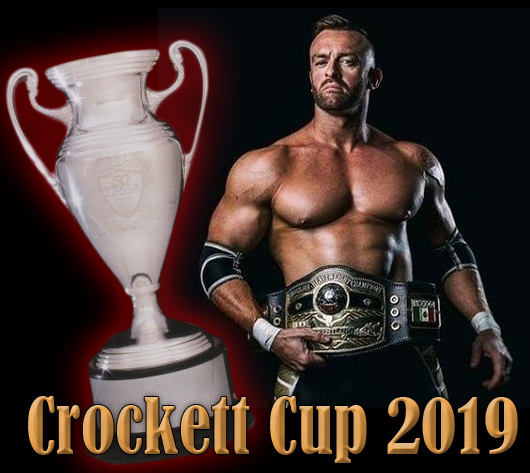 We take a brief look at the city tournament held in Fayetteville, NC one day after Atlanta, a tournament we know very little about. Fayetteville is the home to Fort Bragg, and two Marine privates fared well in the backyard of the largest military installation in the world. 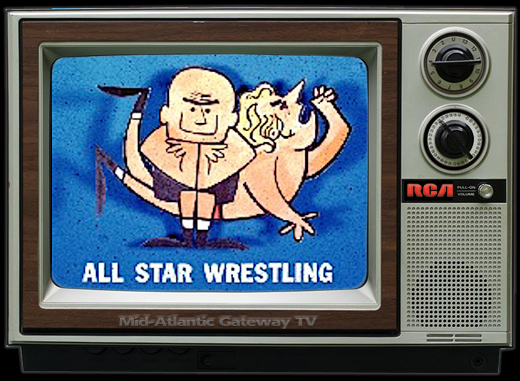 Stay tuned for our next post about the very interesting 1982 NWA World Tag Team Championship Tournament. Special thanks to Mark Eastridge for the newspaper clippings, and Brian Rogers for the Japanese magazine images.